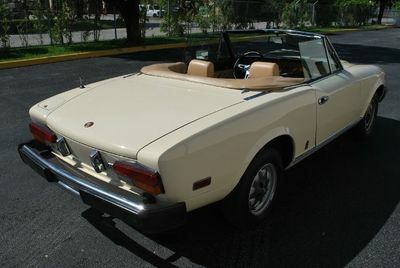 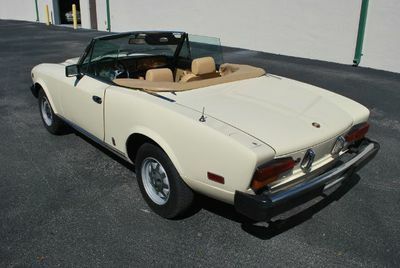 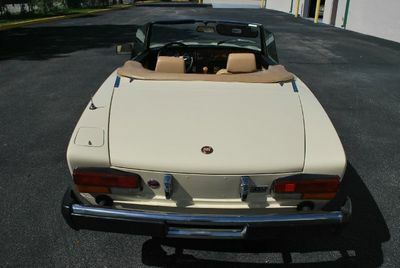 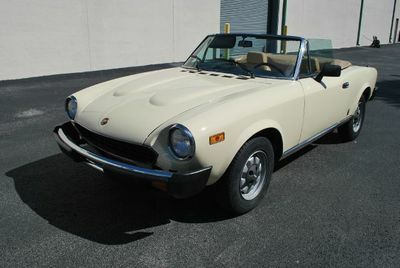 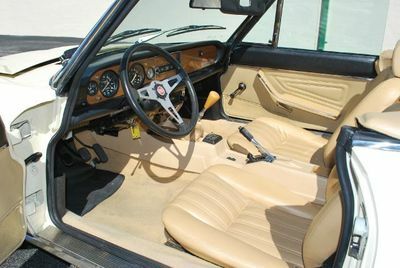 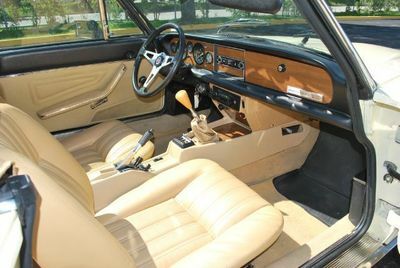 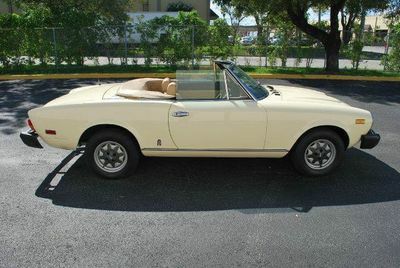 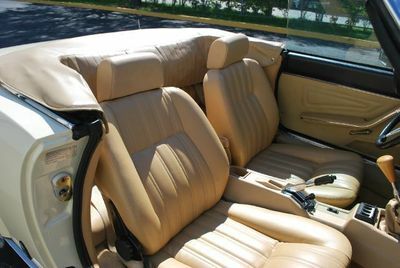 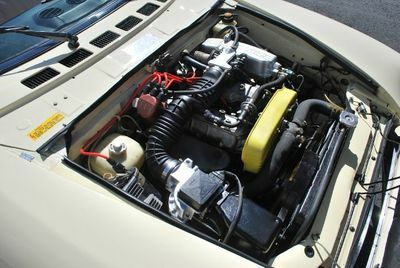 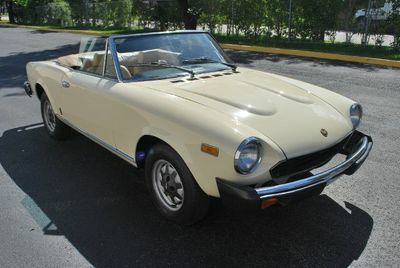 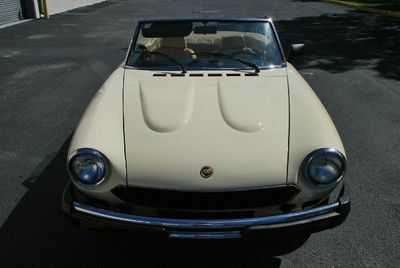 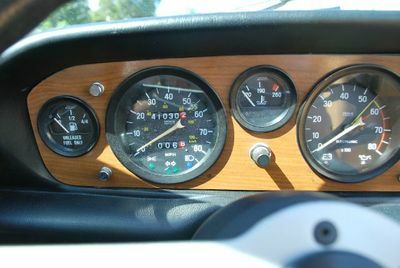 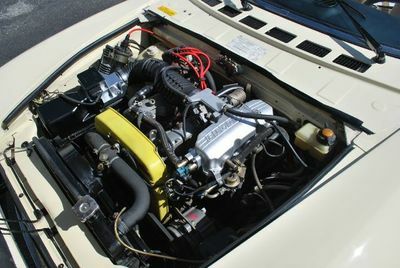 A beautiful Italian sportscar - 1980 Fiat Spider 2000, CONVERTIBLE, Stick shift .ORIGINAL MILES, Leather seat, You MUST see.. 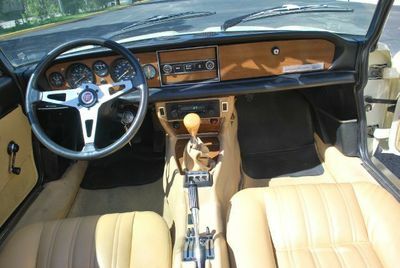 This car is pure fun & enjoyment . 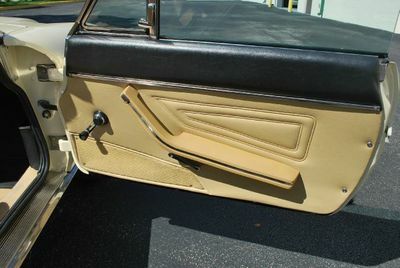 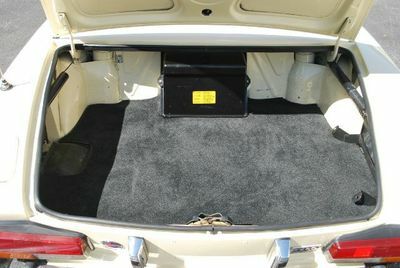 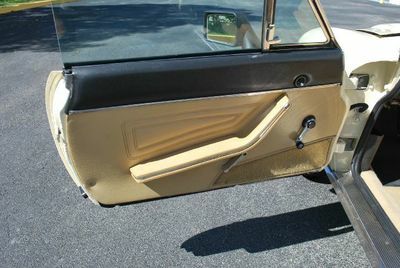 . . Clean Tittle.. For more info, call us at (305) 591-7707!